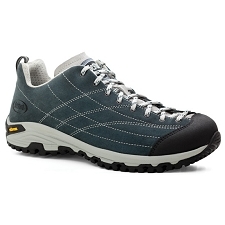 Boreal brand, designed for urban use but with the materials and appearance of the mountain footwear. 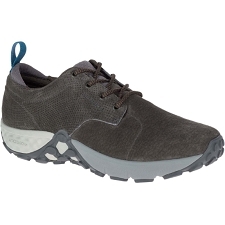 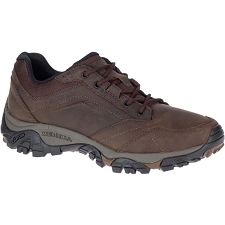 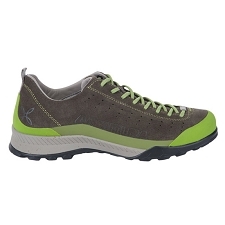 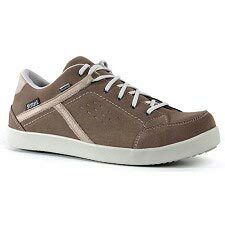 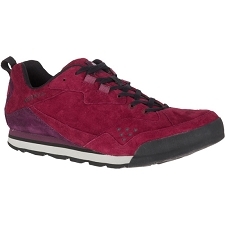 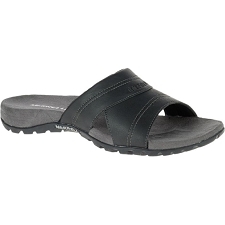 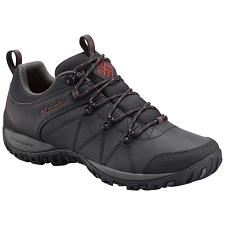 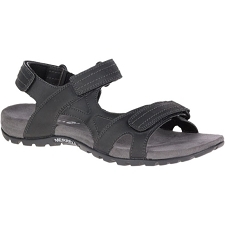 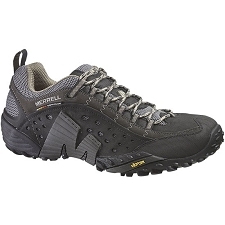 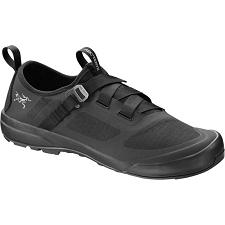 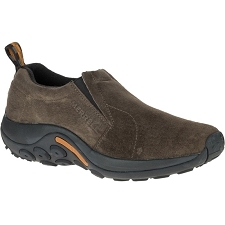 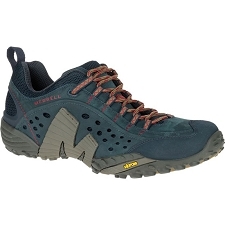 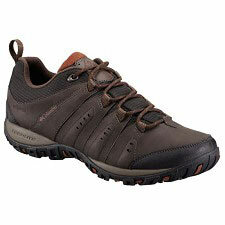 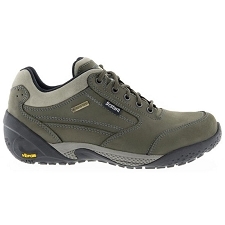 Very comfortable for daily use and even valid for walks on mountain trails. 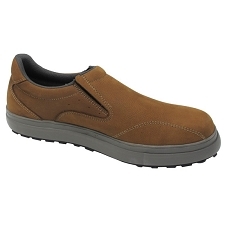 The upper part is made of premium quality leather, durable, soft and comfortable. 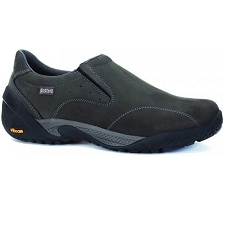 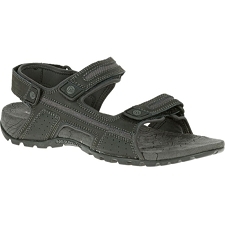 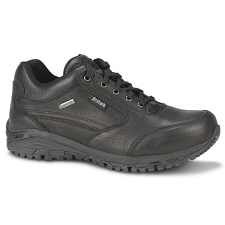 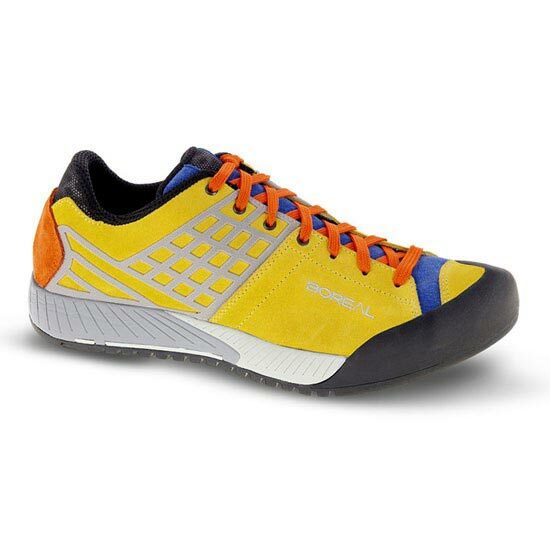 With a PU AirNet liner that gives it greater comfort and breathability. 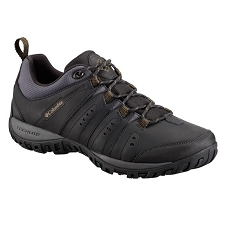 An injected TPU part distributes the tension of the laces around the foot, providing a perfect fit. 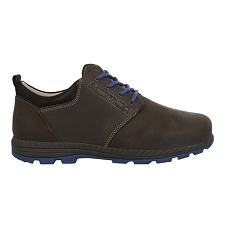 Rubber and Boreal Street Sole and EVA with PU Stabilizer. 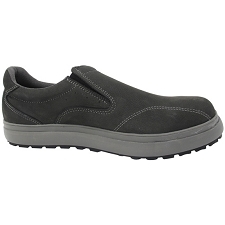 Rubber reinforcement at the toe. 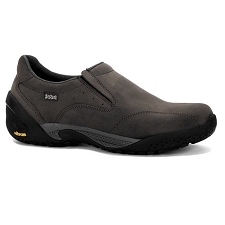 Approximate weight of 892 g (for size 7UK).